I love to cut and paste. In college, I would sometimes even proclaim “Cut and Paste” as my major, instead of Elementary Education. It was the best part of college, other than reading children’s literature. 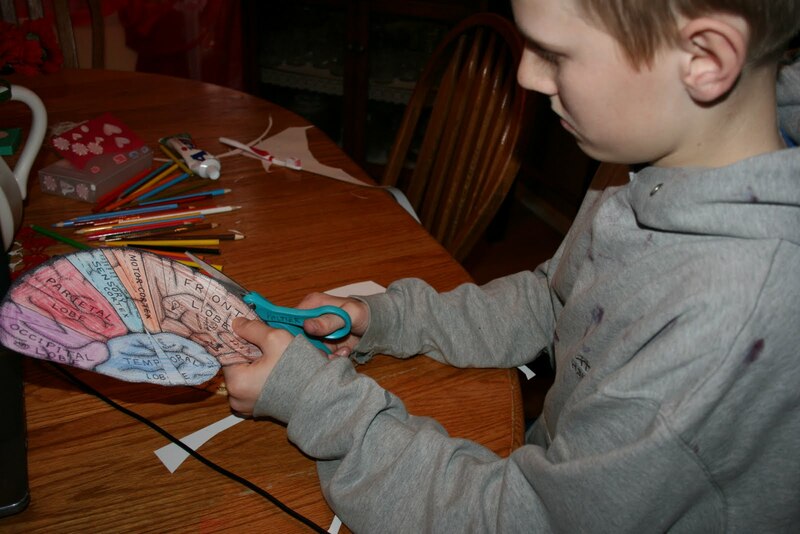 True to the contrary nature between children and parents, my kids don’t always enjoy cutting and pasting. They want to do their worksheets and get school done. 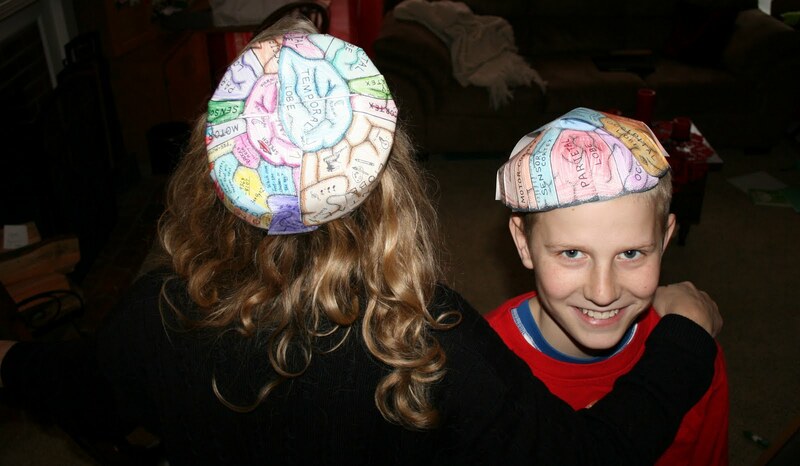 When I found these brain hats made by Chris at Weird, Unsocialized Homeschoolers, who got them from Erin, who got them from Ellen, I knew this would be a manditory cut and paste project. I can always use more brains. It seems I haven’t had a rational, complete thought for years. It seems when you start having babies and start talking baby talk, the brain cells just….uh….uh….umm…..what was I saying? 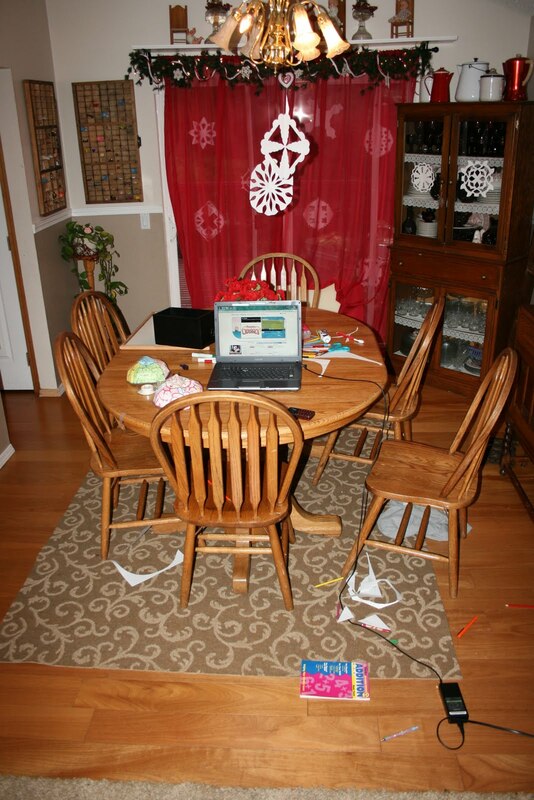 I showed the rabbit trail I took so you could see the blessings just one blog can lead you to. There were two options, labeled or self-labeling. or eaten by the dog, and we don’t even have a dog. Oh, I guess I do now. so I can see what portion of her brain she is currently using. See that little yellow area? if I taped it together correctly and if Beka is wearing it correctly. The post brain project construction area. No paper cuts, no unfinished projects. Another win for the Cut and Past Momma! 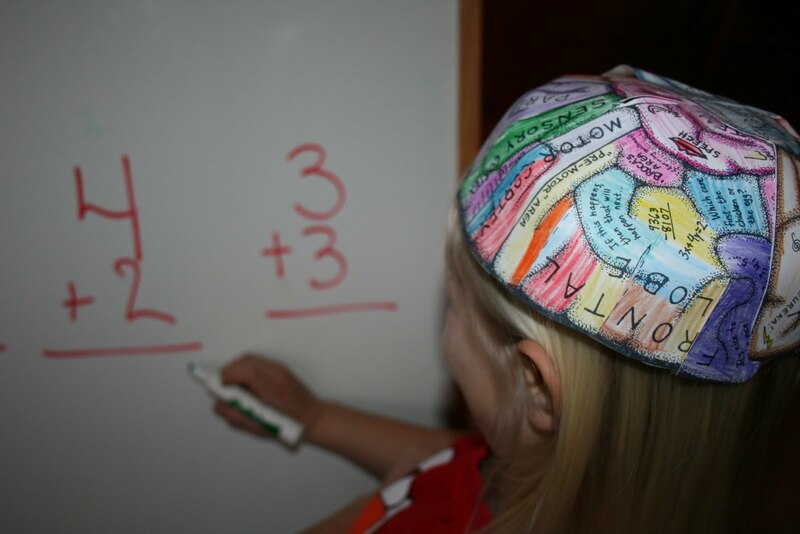 This entry was posted in brain hats, Delighting in His Riches, Ellen McHenry's Basement Workshop, science creations, Unsocialized Homeschoolers, Weird on January 19, 2010 by Mindy. A great projct and great links. Thanks! Okay, I am so totally going to be next in line to do this! Watch my blog for the next link in the chain! !